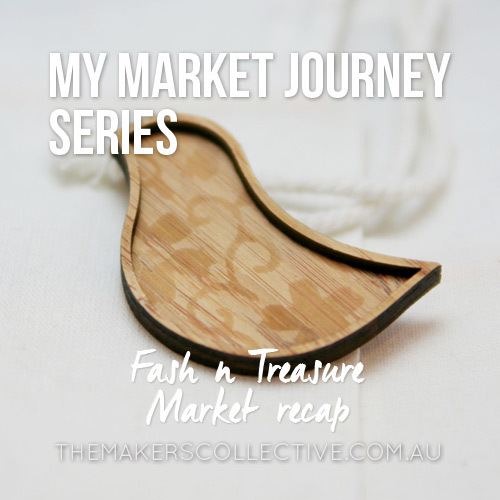 This is the sixth post in a blog series documenting my journey attending market stalls in Canberra, and talks about expanding my range to include items I’d designed on the computer, utilising my graphic design skills. Here is where I launched my “Summer Collection”, a range I had designed myself and had laser cut from Bamboo in NZ. This is where I started to think about how I could create designs on the computer and transform them into made pieces that were really unique to my own brand using my design skills. Laser cutting stuff is AWESOME. This was a way to combine my love of designing on the computer, with my love of making something by hand. At this stage I introduced this new bamboo range under the same brand as my sterling silver and Japanese inspired jewellery, “Juno”, but I soon branched off from this, as I think the ranges were too different to co-exist without friction. As it turns out, the majority of my jewellery and accessories I made and continue to make, fit into my “Mikaela Handmade” brand, and only a small amount of specialty pieces go under the “Juno” name, as was originally intended. It’s taken a lot of trial and error to figure out that the target market for these ranges are quite different, with different price points too, so now I only really sell my Mikaela Handmade pieces at markets, and the Juno jewellery has taken a backseat (but I’m hoping to make a comeback with it soon!). It was a good market for me, a bit hit and miss for others but I think my stuff was pretty popular =) I’ll be spending this week stocking the online store with these goodies, so keep your eyes peeled if you’d like to get in for some Chrissy shopping, use this discount code to save some dosh too: FTN10 = 20% off! 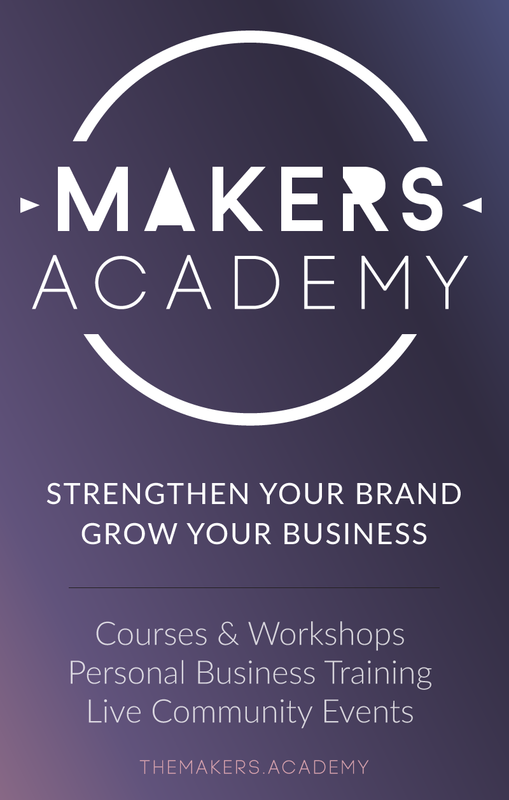 How good are you at keeping the products you make sit cohesively within your brand? Do you struggle like I did? Or is it a breeze (tell us your secret! )?